« Follow Radical Archives on Twitter! An image Barrett promotes in his writings on Holocaust Denial. The U.S. Green Party is well-known to be a home for antisemites and conspiracy theorists. In fact, this seems to be such an accepted fact in the party that it has nominated Amaju Baraka for vice president, even tho he has a very public history of working with Holocaust Denier Kevin Barrett. This includes being in an anthology Barrett edited, and appearing on his radio show. 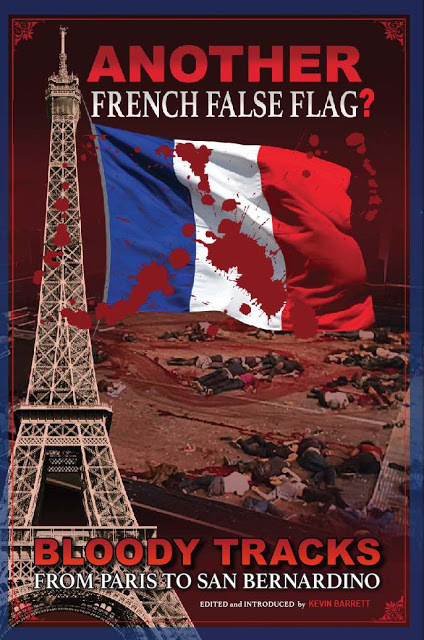 Baraka appears in Barrett’s “false flag” anthology Another French False Flag? Bloody Tracks from Paris to San Bernadino. 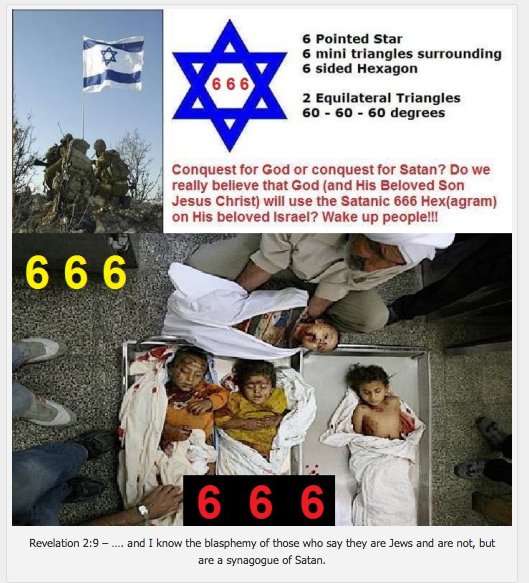 The book includes well-known antisemitic contributors like Gilad Atzmon, neofascist Alain Soral, David Dees, and Ken O’Keefe. It was not a fluke that Baraka was in the anthology; he appeared on Barrett’s Truth Jihad radio show at least twice: see here and here. For Barrett’s views on Holocaust Denial, see here and here. A Green Party national co-coordinator replied by smearing those who pointed this out as an attempt to “run interference for apartheid in Israel” — despite the fact that the discussion was in reference to Holocaust Denial, and had no references to Israel. Jill Stein, or whoever is running her twitter account, has refused to reply to tweets, but has “liked” a tweet saying it’s acceptable that Baraka is working with a Holocaust Denier. There is no justification for anyone on the Left working with Holocaust Deniers. This is not a new issue for the Greens either; the Canadian party just expelled a member for Holocaust Denial. The Green Party needs to publicly denounce Holocaust Denial, break links with deniers, and institute mandatory education about antisemitism for all national and state-level staff. It seems that everyone is to blame except Ajamu Baraka. Barrett’s anthology, which includes a contribution from Ajamu Baraka, alongside a host of well-known neofascists and antisemites.